The Famous Narragansett Beer announces the return of its winter craft brew, Narragansett Porter. A brand staple since the early 1900s, Porter was awarded a silver medal at the 2010 World Beer Championships, America’s oldest international beer competition. 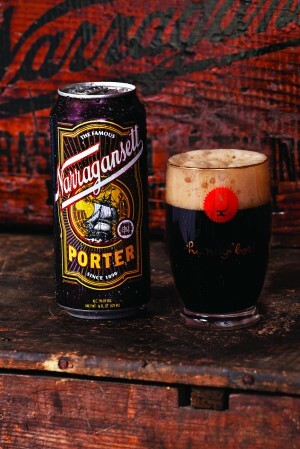 Gansett Porter also received a bronze medal in the Robust Porter category at the 15th Annual Great International Beer Competition last year and most recently a silver medal in the same category at the 16th Annual Great International Beer Competition this year. 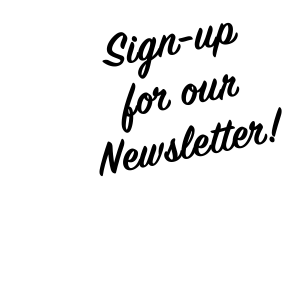 Narragansett Porter is brewed under the supervision of award-winning Brewmaster Sean Larkin, Trinity Brew House and Revival Brewing in Providence, at North American Brewery in Rochester, NY with chinook hops for bitterness, simcoe hops for aroma, black malt, pale malt, chocolate malt, munich malt, crystal malt, roasted barley, and ale yeast. An American-style porter, this winter brew has a deliciously mild chocolate flavor with a hint of smokiness and hops to balance out the finish, making for a robust yet extremely approachable craft experience. Narragansett Porter is 7% Alcohol by Volume and 28 IBUs. 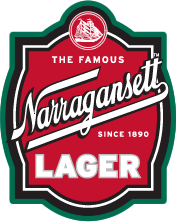 For further information on Narragansett Porter or to find a retailer near you, visit: www.narragansettbeer.com/products/porter.